Be sure to check out our exciting Easter Newsletter for the latest in Alpen news, savings and fun! 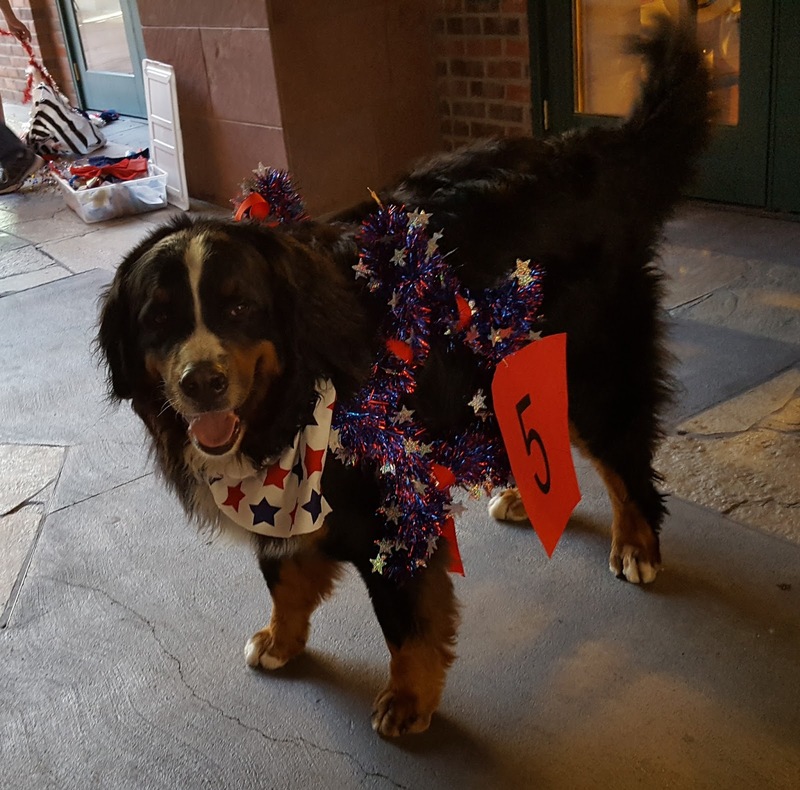 Be sure not to miss our spring news and specials in our most recent Newsletter! Join Alpen Schatz at the 2019 Westminster Dog Show! 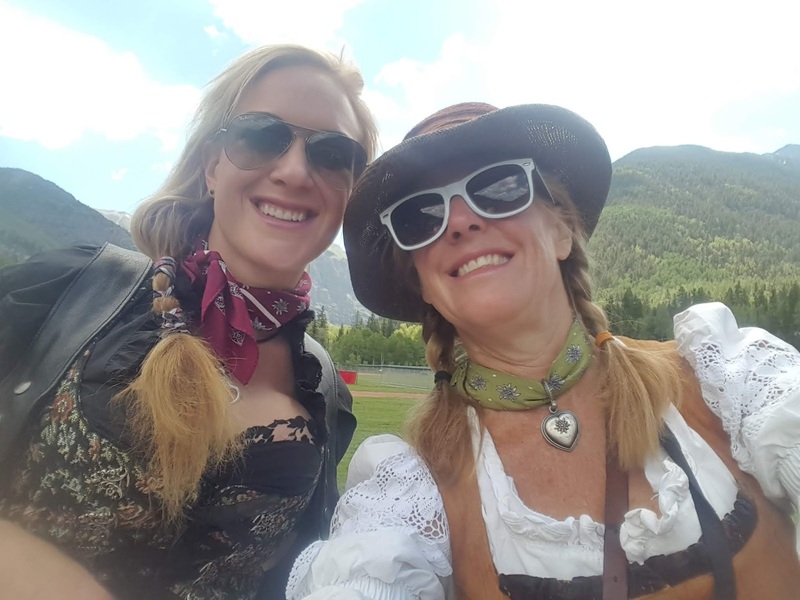 Check it out in our latest NEWSLETTER! 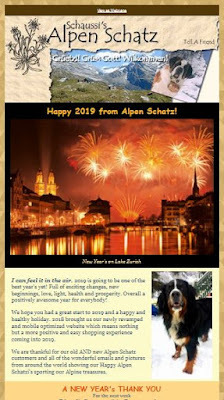 of Alpen wishes and exciting news to ring in the New Year! Check out our latest Newsletter of Alpen fall excitement! 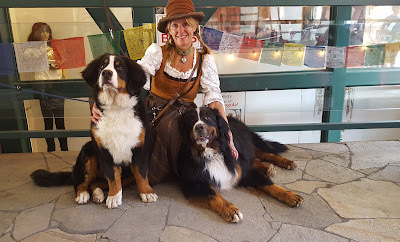 Wishing all a blessed and joyful Thanksgiving weekend! 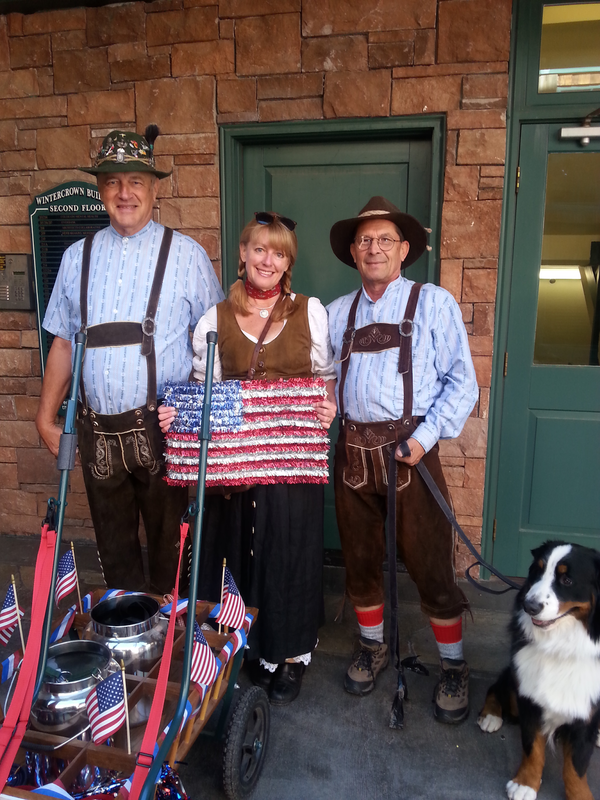 2018 Alpen Schatz 4th of July - Come Join in the Fun! 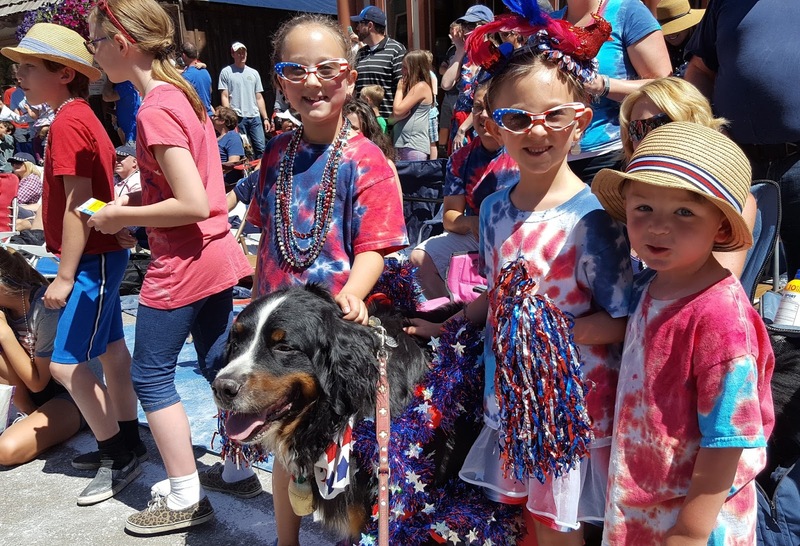 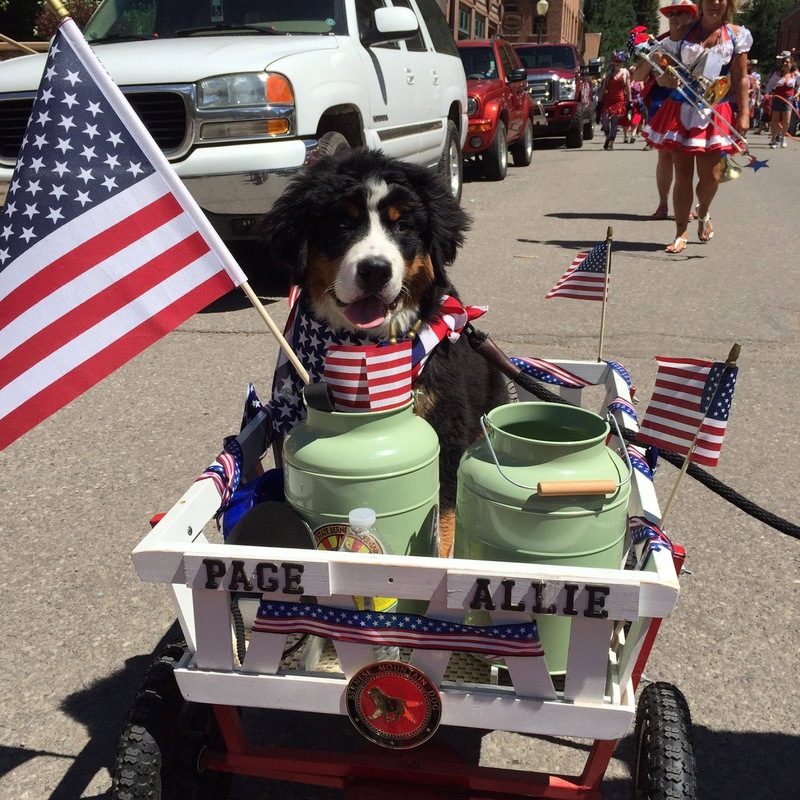 You are invited to join in our ALPEN 4th of July Fun, marching in the nation's most amazing, quintessential 4th of July Parade in picturesque Telluride, Colorado! 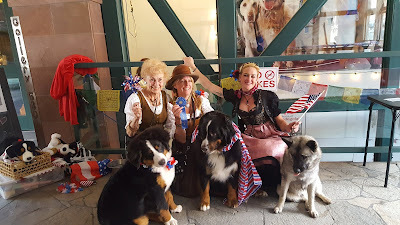 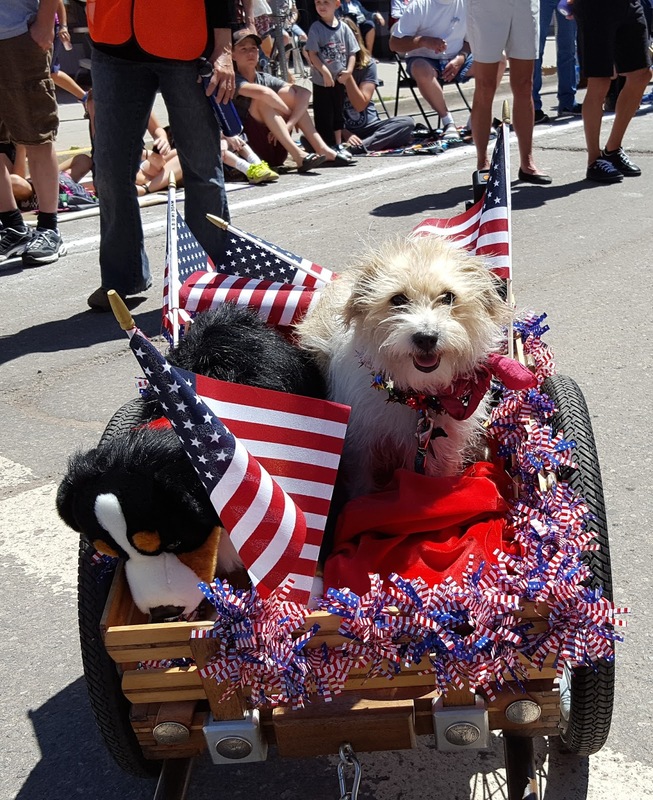 This will be our 15th year gathering up enthusiastic Alpen Schatzi's, both furry and human, who like to don their Alpine gear, decorate their precious pups and march in one of the most amazing parades in the nation. 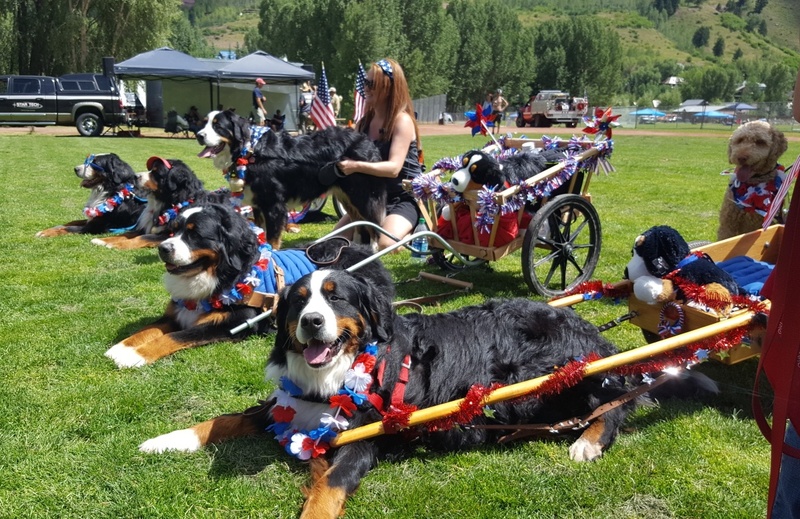 Pups of all sizes are welcome, and the smaller ones, just might get to ride in one of the many wagons being pulled by grown-up Bernese draft professionals. 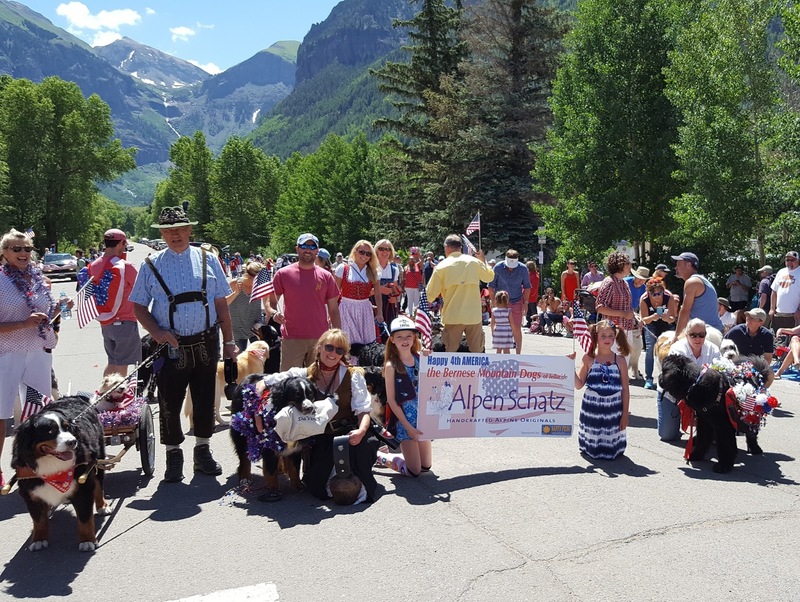 DETAILS: We meet at Alpen Schatz, 100 W Colorado Avenue, anytime between 9:00-10:45am to get decorated-up and for pre-show breakfast snacks sponsored by Alpen Schatz. 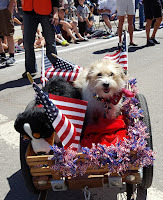 And then we sneak down the back alley way to join our spot in the parade which kicks off at 11am. We hope you can make it, as we all have lot's of fun! 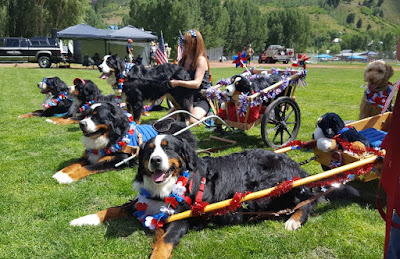 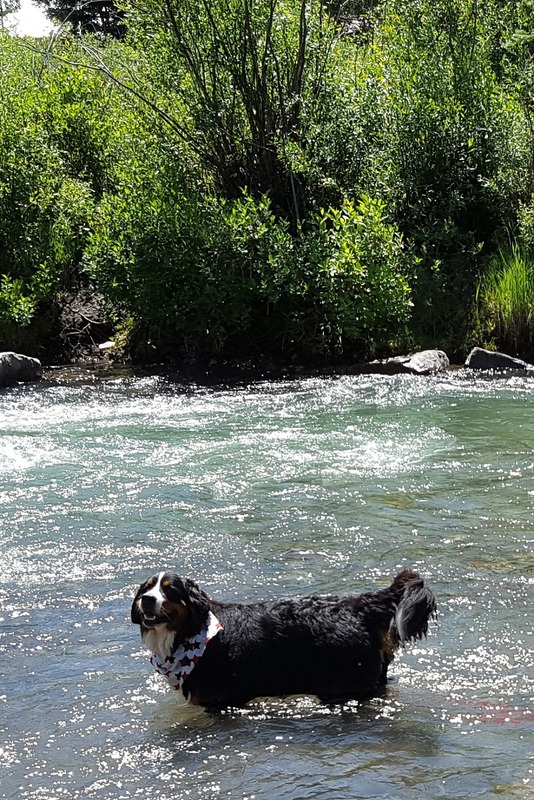 where the pups get to cool-off before reconvening back at Alpen Schatz to watch the remainder of the parade in the shade and have celebration cake! 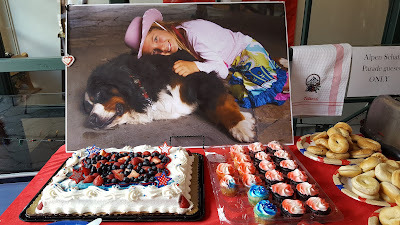 And we even win prizes - more cause to celebrate! Be sure to don your Alpine apparel on the 4th or get yourself and your pup a new Alpine outfit from Alpen Schatz! 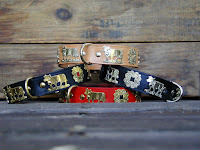 Get Hip and Add Something NEW to your Boutique! 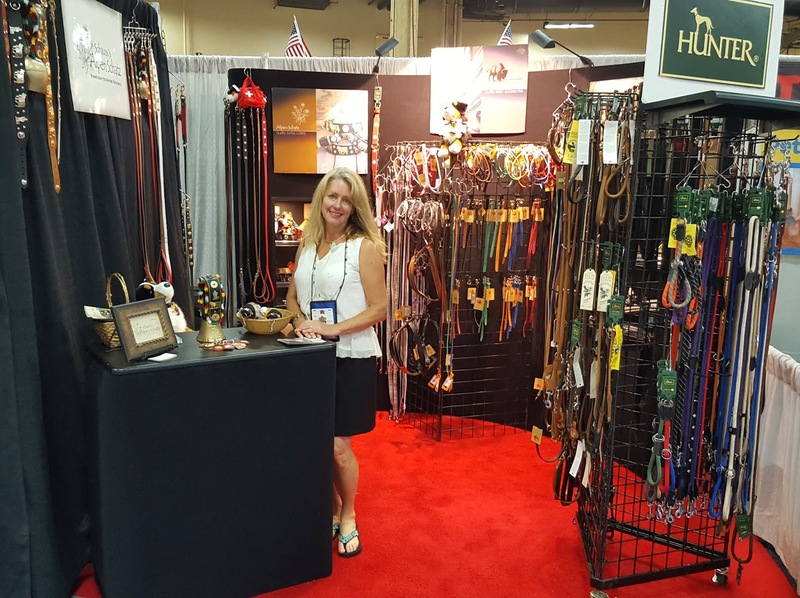 ALPEN SCHATZ will be exhibiting its designer European pet imports at SuperZoo 2018, the industry’s leading event for pet retailers and groomers. 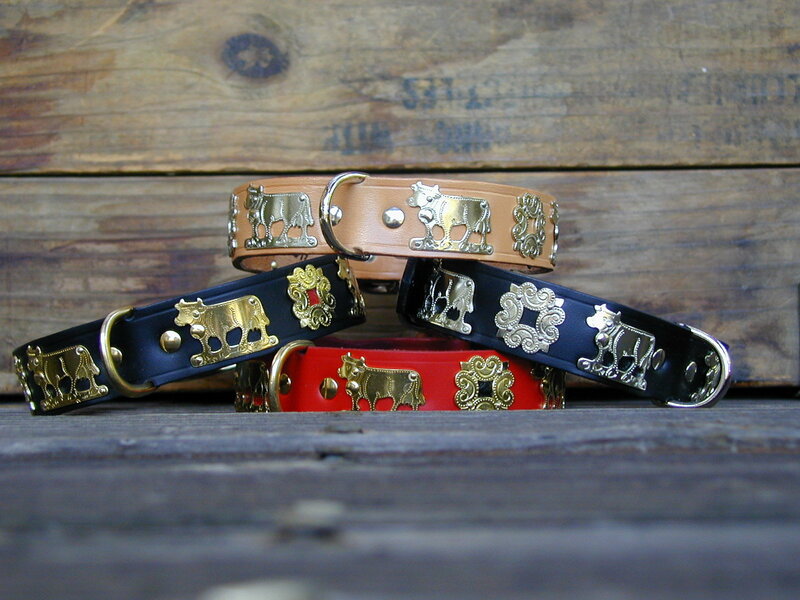 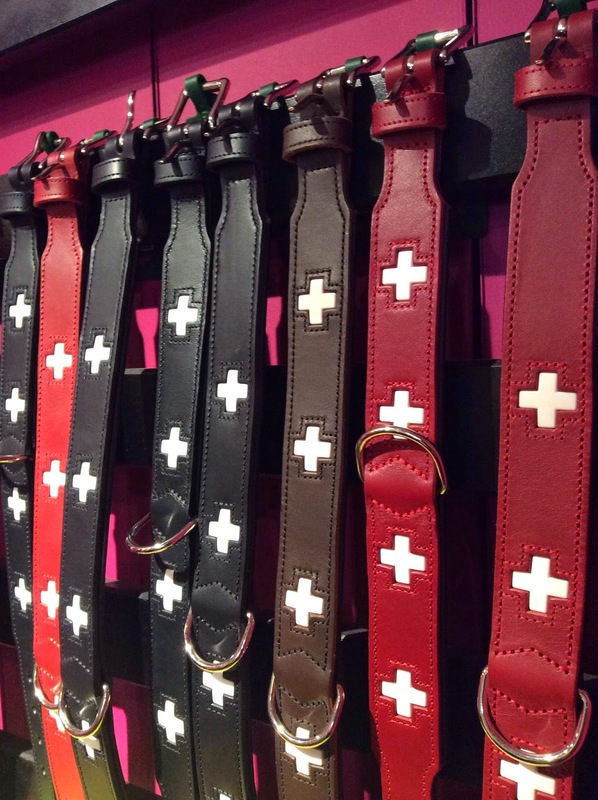 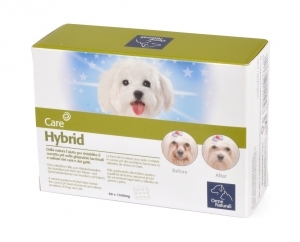 British pet fashion designer, EARTHBOUND, has appointed Alpen Schatz as their North American distributor. 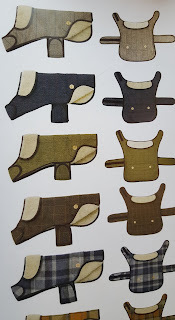 We will be launching for the first time on this side of the pond, their full line of trendy English dog coats and luxurious leather collars - perfect for the country gent or the yuppy city puppy. 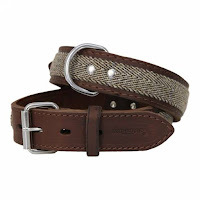 We would like to extend our personal invitation for you to visit us to see our exciting new line, EARTHBOUND, as well as our other fine European lines, including La Cinopelca, HUNTER, Alpen Schatz SWISS, and our ORME Naturali Grooming line from Italy. 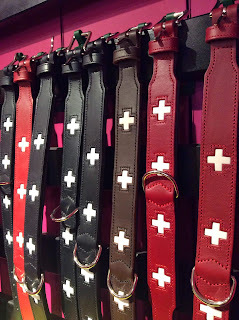 place their orders on our booth! SuperZoo is the must-attend event of the year for smart pet retailers and groomers who want their businesses to succeed! 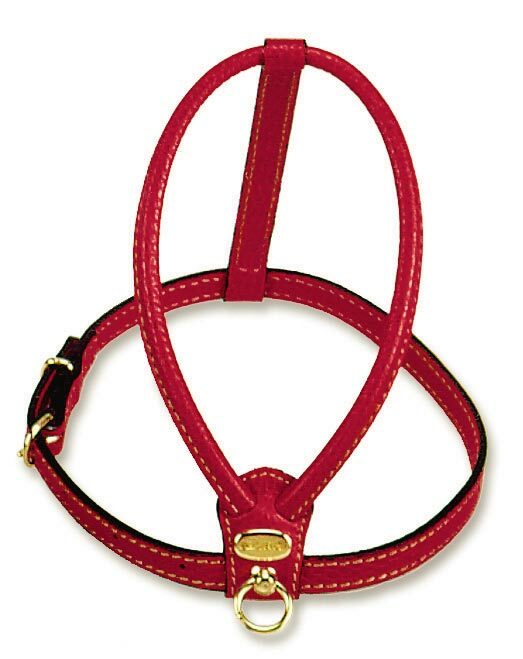 Everything to expand your customer base, increase your sales and improve your profits is waiting for you. 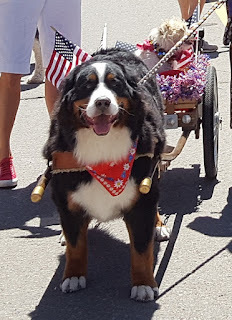 ﻿﻿Learn more about the event and register at www.SUPERZOO.org.